At Chesterton School, each class has the opportunity to take part in a series of Forest School sessions run by our Forest School Leader, Mr Craven, and Teaching Assistant, Mrs Meaney. We are lucky to be able to make use of some woodland, kindly loaned to us by the Lane Fox family, which is only a short walk from the school. Forest School started in Scandinavia and is a way of learning in a woodland environment. It provides the space where people can develop socially, emotionally and physically through play, following individual and preferred learning styles. We believe that it is vitally important to look at the whole child when considering their education and we think the holistic experience that they receive as a member of our Forest School will equip them with the skills to become confident in their own abilities: in the classroom, outdoors and beyond. Forest School gives children the time and space necessary to develop the tools and skills to become resilient, independent and inquisitive learners. 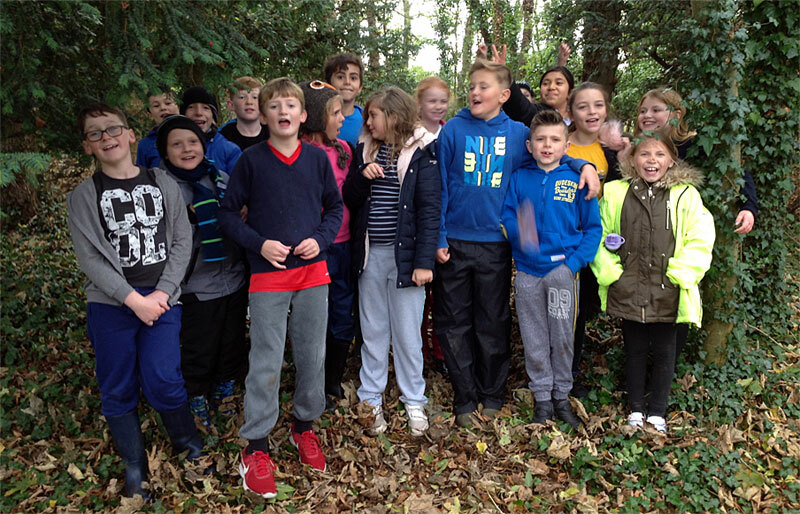 Our core aim is to engage children in the natural environment and to have fun. As we all know, when children have a purpose to their learning and are fully engaged they will achieve far more, In Chesterton Forest School, the learning continues beyond the classroom. We hope that you enjoy looking at the photos and videos in our gallery.